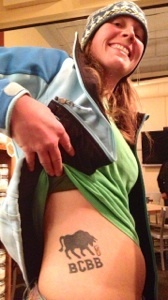 Do Your Fans Love You Enough To Get a Tattoo of Your Brewery? Creative Ways To Promote Your Brewery For Free! As of the time of this publishing, there are over 2700 different craft breweries in operation and another 1700 in planning. With all of these craft breweries out there, how do you make your brewery stand out? Even if your beer is freaking awesome, there’s a lot of other freaking awesome beers out there too. So I guess then you’re just going to have to advertise more than the next microbrewery to get the word out. Oh wait, you don’t have $250 million to spend on Super Bowl ads like Anheuser-Busch has over the last 10 years? If you’re like most craft breweries, you probably are under-capitalized (meaning you don’t have a lot of cash laying around) and don’t have much of a budget at all for advertising. Alright, we’re going to have to get a little creative at how to promote your brewery! Like most of the articles and podcasts for the site, I want to feature amazing breweries who are doing great things for the craft beer industry. While looking for people who are using creative ways to promote their brewery, I stumbled across Bull City Burgers and Brewery. After seeing all that they were doing, I knew that I had to get in contact with the owner of the brewery, Seth. They are doing too many great things on promoting their brewery to list here but I want to cover a few that I thought were unique and why they are so effective. This one blew me away. Seth set up an offer called the “Tattoo Promise” where if you get a tattoo of one of three selected Bull City logos, you get 26% off of your food orders for life (laws in NC don’t allow them to apply this to their beer). What could be a better testament to your brewery than someone branding themselves for life with your logo? To date, they have had six different fans get the tattoo and for some of the people, this was actually their first tattoo. I’m guessing that once they got the tattoo, they made sure to tell their friends about it which is free advertising for the brewery. Bull City has the wall of fame of people who have bravely branded themselves with the tattoo which is posted on their website. From a potential customer’s perspective, seeing the wall of fame shows that this place must really be great for fans to do that. For the small cost of giving the discount on food, I think this could be an excellent idea to promote your brewery (if your fans truly love you enough to actually get the tattoo). And really, if your fans are this passionate about you, they probably deserve a discount anyways! Every fall, Seth hosts a home brewing competition at the brewery. About 50 people bring in their home brewed beer which the staff at Bull City judges. The winner of the competition actually gets their beer brewed full scale at Bull City. This is another genius way to promote your brewery because you are developing a relationship with home brewers who are already craft beer enthusiasts. In business terms, these are the “early adopters” who will promote your brewery to all their friends who don’t know as much about craft beer. For the home brewer who wins, what could be cooler than seeing your beer available at the tap for all of your friends? Seth is also very big on giving back to the great craft brewing community. 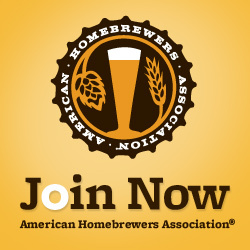 Seth uses this competition to help the home brewers improve their beers and take their brews to the next level. Every spring, Seth hides 5 golden bulls throughout Durham and for each one that is found, the person gets a free burger, fries and soft drink every week for a year. Think of it like a modern day version of Willy Wonka. Every day, new clues are posted on where to find the golden bulls. One thing that I loved about this promotion is the thought that Seth put into where the clues would lead people hunting for the bull. Seth leads bull hunters to other locally owned shops and restaurants in the community to increase their exposure . The bull hunt has really taken off and Seth has actually had Duke professors email him that most of their class is gone out hunting for the bull. Like the rest of their promotions, the costs of giving away a free burger every week is really small for all of the word-of-mouth promotion that they get from the event. I’m going to be putting together a full article on this topic in the future because I believe it is so important. We’re still waiting for the updated 2013 data but in 2012, craft beer sales were 6.6% of the total US beer market by volume. Even with all of this growth, there’s still a huge market share out there and the other 93.4% of beer drinkers (and non-beer drinkers) are where the new growth is going to come from. Educating the non-craft beer drinkers on the amazingness of a more robust beer is the way that we can continue to get more people transitioned over. 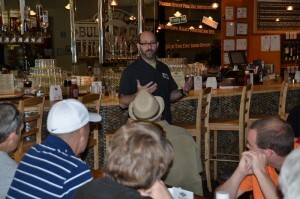 Seth offers a Beer 1001 course which is typically about 50% people that are new to craft beer. 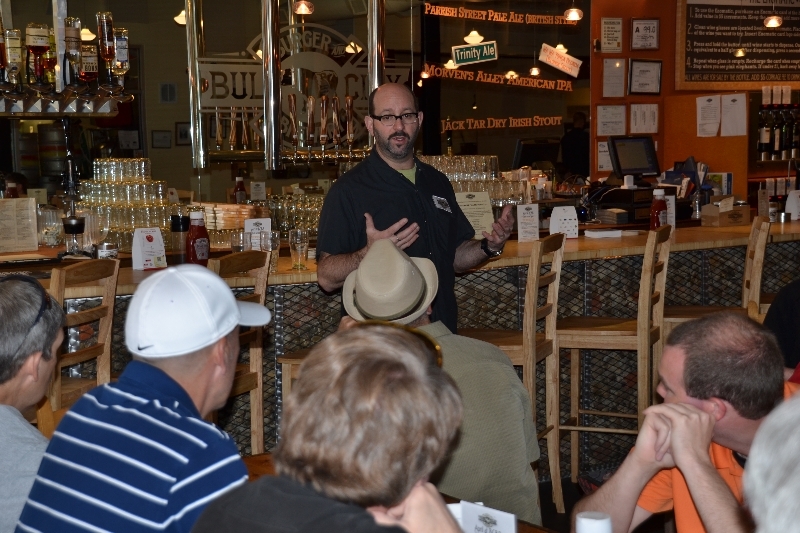 Seth provides enough technical information to keep home brewers in the course happy while also introducing those fresh into the craft beer world. Seth also makes sure to give the history of each type of beer on his tour and build a personal connection with those people on the tour. Remember that people may really like your beer but they become loyal fans from the people and the message behind the beer. There are a number of other great things that they’ve got going on and I encourage you to check out the Bull City Burgers and Brewery website for more information. Also, if you’re in North Carolina, make sure to stop by and support Seth since he is the type of person who really makes this industry great. Like all of the great things that Seth is doing to bring more people into the craft beer world, the continued growth of the industry is up to everyone in this amazing movement. While we don’t have huge advertising budgets we do have extremely creative people to get the word out. I’d love to know the creative ways that you have used to help promote brewery and introduce people to craft beer! You can use the comments section below to share your story or feel free to contact me personally here. https://microbrewr.com/wp-content/uploads/2014/02/bull_city_burger_brewery.png 250 625 Joe https://microbrewr.com/wp-content/uploads/2013/12/Logo3-Copy1.gif Joe2014-02-09 15:00:282015-08-25 23:01:10Do Your Fans Love You Enough To Get a Tattoo of Your Brewery? 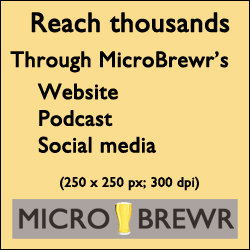 Creative Ways To Promote Your Brewery For Free!